Bibbona rises in the Cecina valley and its territory includes both hilly and valley areas. It is one of the most important location of the Etruscan coast, characterised by a low and sandy coastline and dense pinewood. All kinds of Mediterranean vegetation, as well as a biogenetic oasis, are to be found in the "Macchia della Magona", a splendid protected area that can be explored by following a network of marked paths and trails. 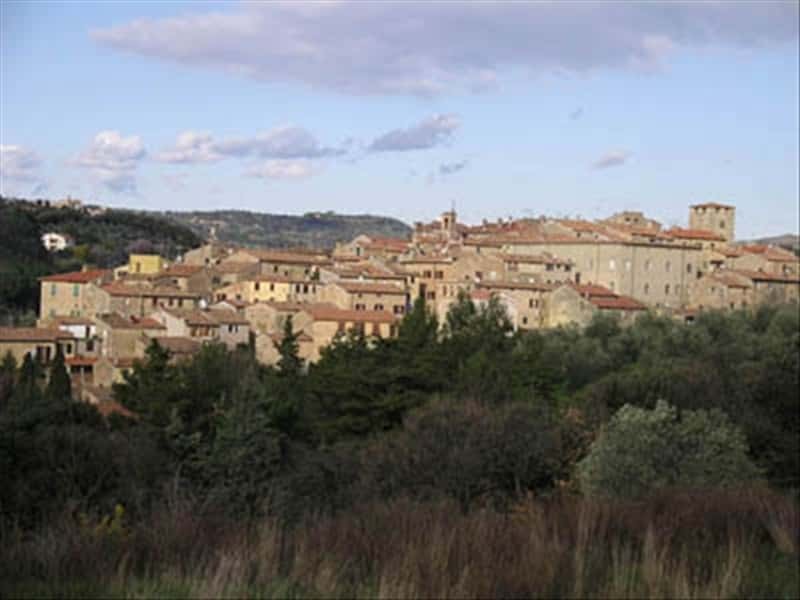 The first document mentioning the town of "Biboni" is dated back to 1109; during the XII century it passed under the jurisdiction of Pisa and in 1406 it was conquered by Florence. Bibbona is rich in historical and artistic monuments, such as the XI century Church of Sant’Ilario, in which it is possible to admire two octagonal holy water stoups and a valuable painting of "Madonna del Rosario", the Church of Santa Maria della Pietà, built in the first years of the XV century at the entrance of the town, and the Fortress, realised in the XVIII century by the Grand Dukes of Tuscany. This town web page has been visited 27,229 times.